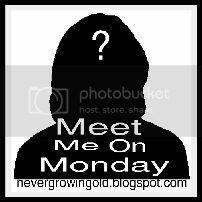 Welcome to the 43rd edition of "Meet Me On Monday!" Blogging is a funny thing...we tell our most intimate thoughts for all to read and yet most of the time I find myself sitting and wondering, "who is this person!?" I know them...but yet I don't know them! I want to know who the person is behind all those words so I thought of a great way for all of us to "meet" each other! Question #2 compliments of Helen at A Crafty Kind of Truffle!! 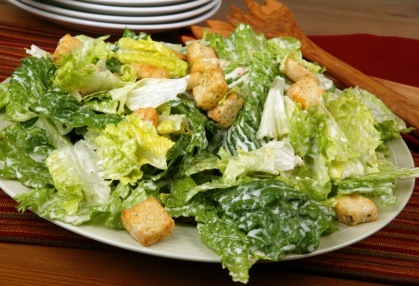 My favorite is Caesar Salad with Ranch Dressing! Yum! I really want to watch it but I will be at work...:( I'm sure I will be able to watch reruns of it or catch some videos on TV!! That would have to be the deposit for our trip to Mexico in June. Now we just have to save for the other half! 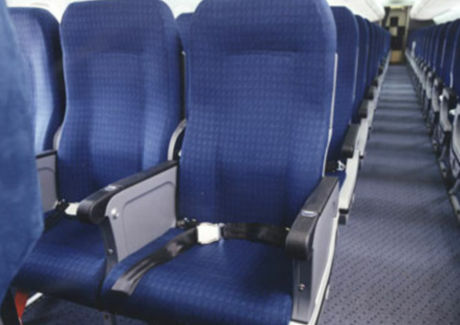 Aisle seat! I don't like feeling like I'm trapped in somewhere....plus its more convenient if you have to go to the bathroom! There will be NO Meet Me On Monday next week because of Easter!! My #3 is the same as yours. We're going to Mexico in May and I can't wait! 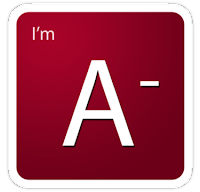 Hi Java, I'm an A-, too. 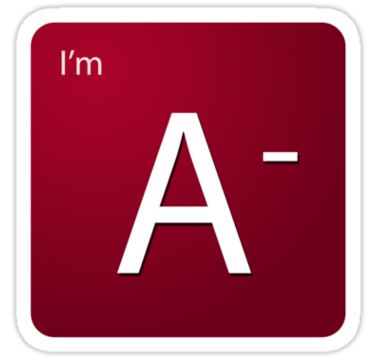 I tried the blood type diet once but I can't seem to stay on any diet for long! I was able to link up this week! Yay! Missed doing this last week while we were away. Good to be back! Mexico, have a great vacation. HI, new follower and just linked up to Meet me Monday hop thanks for hosting. My entry is up! good day! nice questions as always! Mexico is a great vacation getaway! have a great day! I love the aisle too. I used to love the window and then did a lot of business travel. I have never had Ceaser with Ranch dressing... sounds yummy... A mexico trip is worth every penny! I love it there! I am sorry if I linked wrong, I don't know how to link the way I am suppose to. I thought I was doing it the correct way. Again I am sorry I caused a problem. I actually did it right this week. I was a little more awake this morning. *lol* Have a great week! Looks like its my turn to have problems this week with the link. I had to type it all in without using the copy paste and something didn't go right, it says page not found. Can you remove it or replace the link? It should read: http://couponqueensthrone.blogspot.com/2011/04/meet-me-on-monday_18.html Ugg, sorry to be such a problem. YEAH! I DID IT RIGHT THIS WEEK. MY POST IS LISTED NOT MY BLOG. GOOGLE GAVE ME PROBLEMS POSTING LINKS ON MY PAGE SO I DID THE BEST I COULD.THANKS FOR THE HOP. 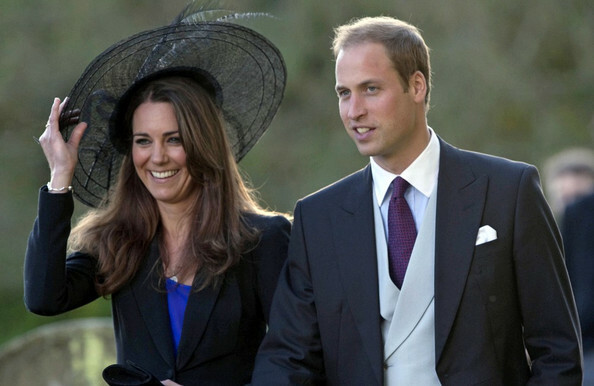 FROM YOUR DINGY BLOGGY FRIEND. So jealous on the trip and totally agree on that isle seat!! Playing MMM. I love salads! This is one of my favorites to have often. I don't think I'd ever get tired of eating only salads. Hi Java! Joining your awesome meme again. Have a great week! wow Mexico would sure be a great place to go for a vacation. Me and my family will be going to Disney on July. It will be a first time for me and the kids. following you now and hoping to learn lots about these awesome blogging women! Hope your Monday is going great, and FYI...I also have 4 boys! But no cats! Awwwwwww a trip to Mexico! I am an Aisle seat too, thanks for Hosting my favorite meme! I want to give you the versatile award, Please stop by my page to accept it. Have a great week Java! I hope your trip to Mexico will be a fine one. Would you believe I have never tried a Caesar salad before? Although I don't think I would ever use Ranch dressing on it if I did try it. I tried it once & didn't like it. Woops" I am one of the bad ones that can not remember to link only the post...20 lashes with a wet noodle! I will try to remember next time!